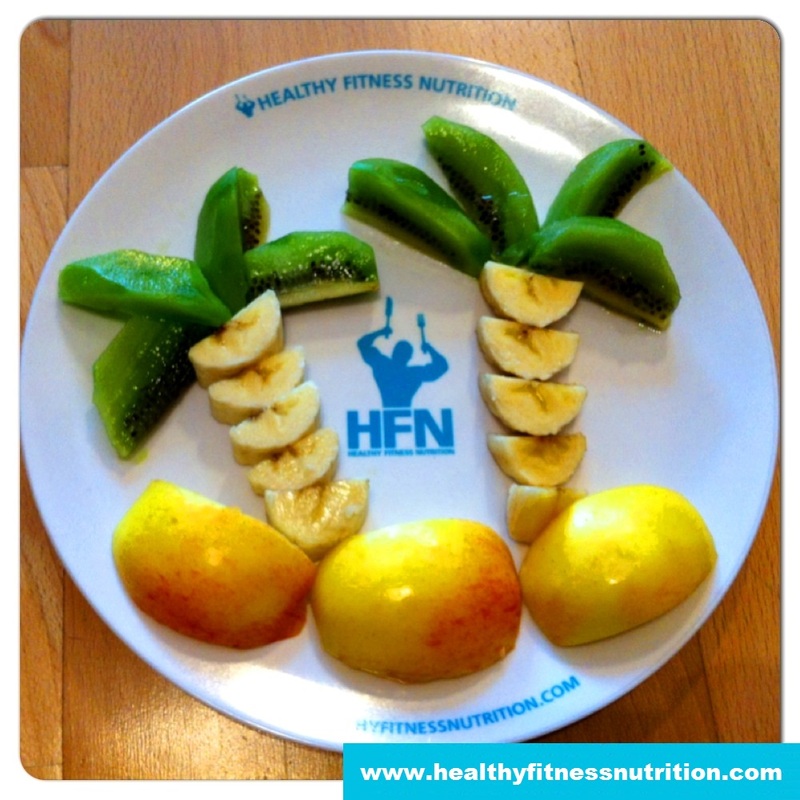 Inspiring and motivating people around the world to eat and LIVE healthy! A healthy diet plays an important role when you try to get one step closer to your dream body. Just as a car needs the right fuel to properly operate, the body needs the proper nutrients to build muscle and burn fat. We recommend this book with some basic information about healthy nutrition. We regularly share our delicious homemade fitness recipes with nutritional information, to assist your muscle building and fat burning. We classify our healthy recipes in different categories: Post-Workout, Low-Carb, Shakes & Weight Gainers, Fitness Desserts, Protein Bars, Fitness Breakfast and Fitness Snacks, to make it easier for you to find the meals you are looking for. Healthy Fitness Nutrition not only supports beginners with their first cooking efforts, but we also inspire advanced athletes to try out our healthy fitness and bodybuilding meals. Thanks to our Responsive Web Design you can easily access Healthy Fitness Nutrition from the kitchen via your mobile device and try out one of our fitness recipes. Enjoy cooking and don´t forget: Abs are made in the kitchen! Hint: For quick access save HFN as Web-App!